Nike on Newbury Street is reopening with a brand-new design befitting a city as sports-obsessed as Boston. The new “multi-category brand experience” store is only the 12th of its kind in the United States. The store highlights Boston’s sports heritage with banners celebrating various championships, bleachers and floors recycled from a high school gymnasium, and the ever-present slogan “Just Do It” painted as a mural spanning three stories—the same height as the Green Monster. Inside you’ll find traditional Nike sportswear along with special features like gait analyses, styling, bra-fitting and pants-hemming. 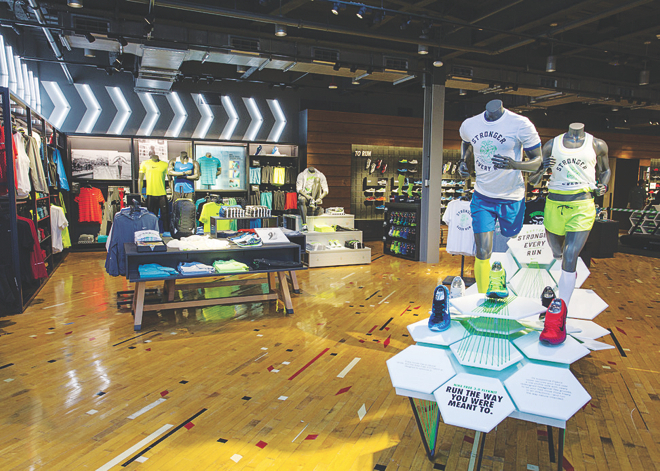 The store is also home to the Nike+ Run Club, which hosts free weekly runs led by a trainer. 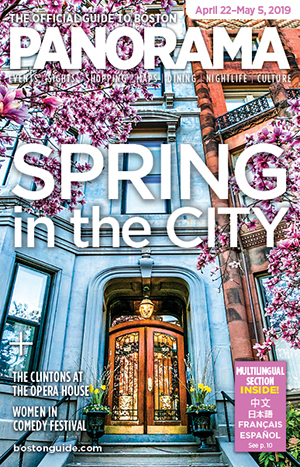 Visit the store at 200 Newbury St. Call 617-267-3400 for more details.